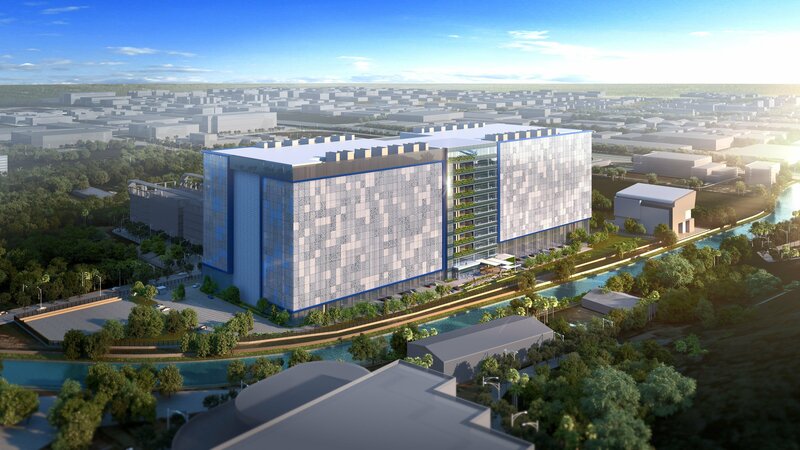 Facebook has announced its first purpose-built data center in Asia. The $1 billion ( SG$1.4bn) facility will be 11 floors tall and include the company’s new StatePoint Liquid Cooling system for a projected annual Power Usage Effectiveness (PUE) of 1.19. 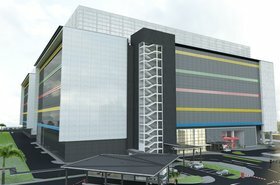 The new multi-story facility will offer 170,000 sq m (1.8m sq ft) of space and use 150MW of power when fully operational, making it the tallest data center in Southeast, and the largest single data center in Singapore. Facebook says it chose Singapore because of its role as a regional hub, with plenty of talent and fiber connectivity available. 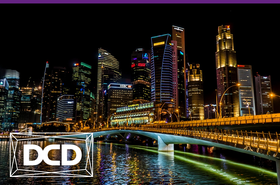 In 2017, the Singapore government announced an initiative to promote high rise data centers as a way to enable a continued growth in facilities there, despite Singapore’s tropical climate and scarcity of land. While 11-stories is short of the government's 20-storey goal, it is a good start. 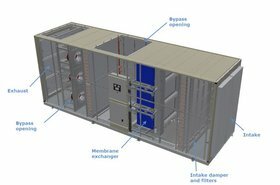 A 2018 multi-tenant data center market report from 451 Research estimated that Singapore has 2.46 million sq m of operational multi-tenant data center, with UPS power at 326MW. Based on the 87 active data centers covered by the 451 report, this single new data center is the equivalent of six average-sized facilities in the city state. 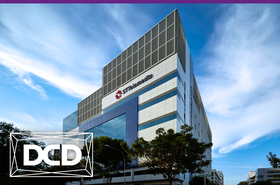 One of the largest existing data centers in Singapore is Singtel’s seven-story DC West which has 52,000 sq m of floor space. 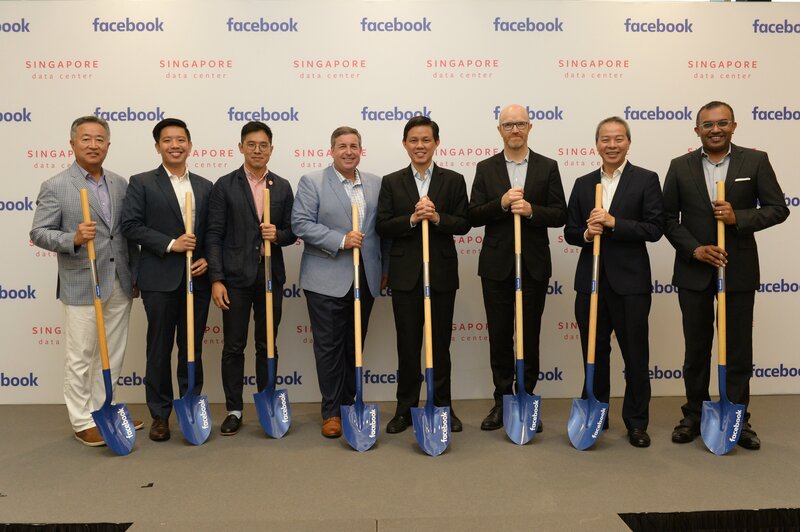 Speaking at the Singapore launch, Tom Furlong, VP infrastructure data centers at Facebook told DCD that the new data center will be located at Tanjong Kling (formerly known as the Singapore Data Center Park) in the western part of the island. Furlong would not commit to a deadline, but said the current plan was to complete phase 1 and commence operations in 2022. Additional fit out will see the addition of capacity in 30MW phases up to the full 150MW. 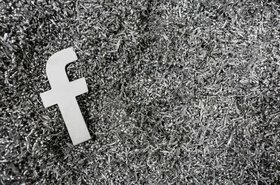 According to Furlong, the physical location of Facebook’s new data center within Singapore is less important than the fact that Singapore is a well-connected location. However, he acknowledged that Tanjong Kling does offer a high level of connectivity, especially considering the presence of other data centers. The announcement effectively closes a key chapter for the Singapore Data Center Park, which was renamed as Tanjong Kling at the start of 2017. First announced in 2011, the park was envisioned on a grand scale to cement Singapore’s position as a data center hub with its own pair of dedicated power substations. However, traction had been slow initially, as colocation providers looked for ways to differentiate from competitors. Last year, Khoong Hock Yun, the assistant chief executive of development at the government's Infocomm Media Development Authority (IMDA) told DCD that Tanjong Kling has attracted a high level of interest, due to the availability of land, power, prebuilt fiber ducts and man-holes. The Facebook facility will sit on approximately 12 acres of land, which is a significant fraction of the maximum of eight data centers that could be built within Tanjong Kling’s allocated area of around 13 hectares (32 acres). Today, Telin Singapore’s Telin-3 data center within Tanjong Kling and Kingland’s Data Center located just outside the park are witnesses to the hive of construction activity there. Among the rumored data centers, it is believed that Amazon Web Services (AWS) may be discretely moving away from multi-tenanted facilities to its own data center there. Facebook currently leases space from Digital Realty’s data center in Jurong East, which is also the same building where LinkedIn has its international data center. No mention was made about Facebook's plans there. It will obviously remain there during the build, but the enormous investment and size of the new building may make a gradual migration inevitable.